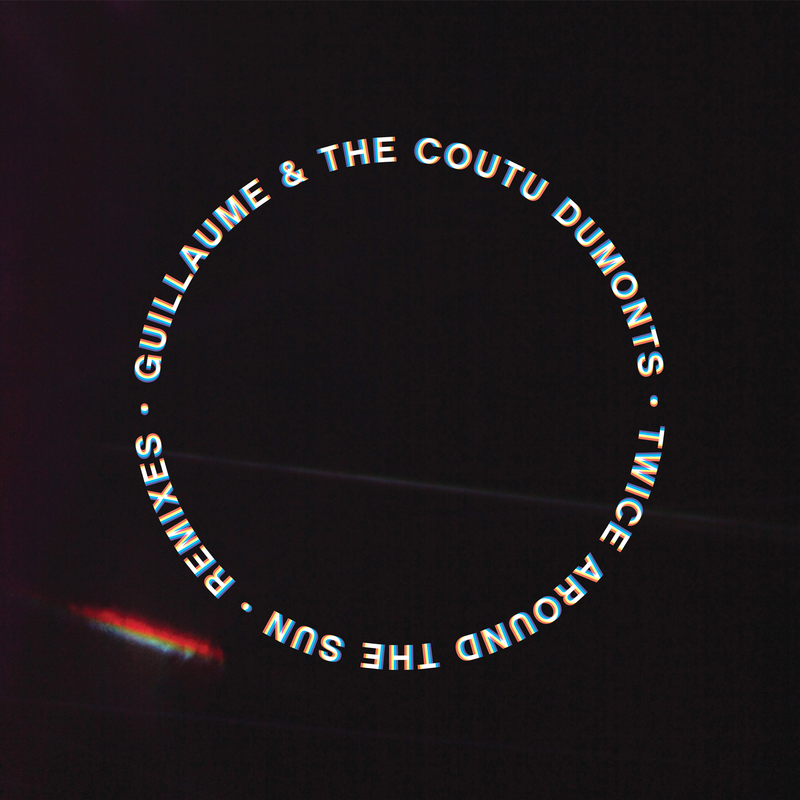 After the enchanting cosmology of Twice Around The Sun revealed the latest twist in the complex tale of Guillaume & The Coutu Dumonts, the tantalised synapses left in the album’s wake will find themselves firing again with this EP. As the central point on the LP, the title track revealed the slower, more introspective code in Guillaume’s musical DNA, while Dave Aju’s guest spot on vocals provided a thought-provoking and razor-sharp counterpoint to the downtempo beats. Shaking up the languid tones of the original, the remixes serve to catapult the formative concepts and sounds into the depths of the night, caught in the strafing light of the dancefloor and the shadows beyond its reach. Trus’me steps up first, placing a firm grip on the weighted emotion of the subject matter and forging it with a rock-solid rhythmic drive as hypnotizing as it is energising. The Manchester-based producer has always displayed a profound ability to fuse groove with soul in his dusty deep house sound, but when colliding with the cosmic incantations of Guillaume’s track the results take on an otherworldly quality. Unable to resist the temptation to revisit his own track from a completely different angle, Guillaume and his partner in espionage Oleg Poliakov don their Destination Danger guise for a driving version based around a relentless arpeggio and taut Motor City strings. The remix is conspicuous for its embrace of techno from two artists more readily associated with house, sounding all the stronger for it, and so a track that started life as a seductive slow jam has evolved into many shades of tense, dramatic body music.